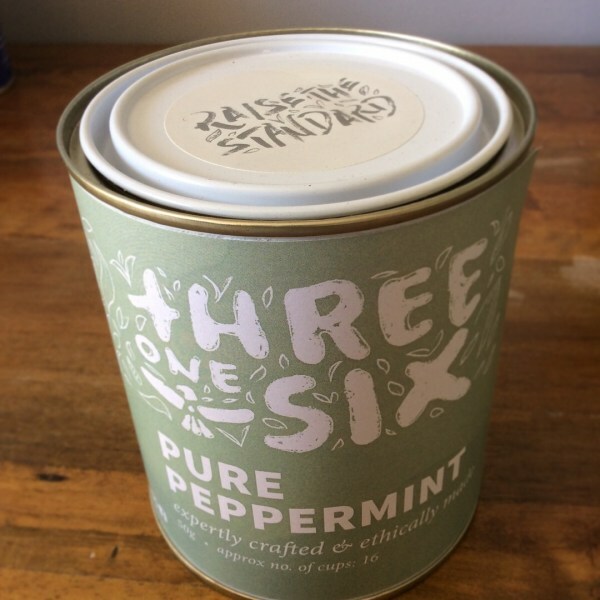 Threeonesix sells tea that is high in quality and made without exploiting people or planet. 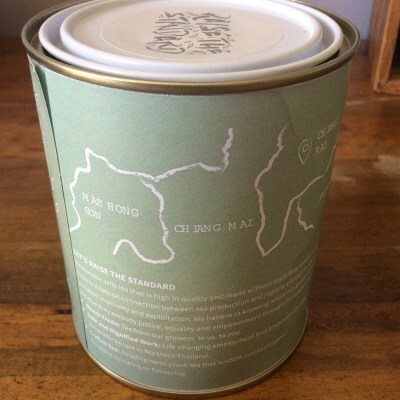 There is a natural connection between tea production and regions around the world prevalent in poverty and exploitation. Threeonesix believe in knowing where their goods come from, and that they embody justice, equality and empowerment through the supply chain. We are proud to bring this tea to you and will gift wrap either on its own or with other products and make a hamper. 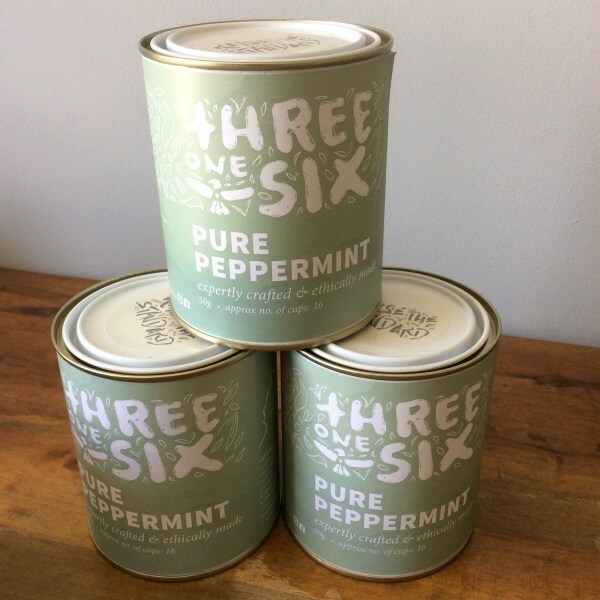 This soothing peppermint tea is hand-plucked and is USDA certified organic. It contains no added colouring or flavouring.